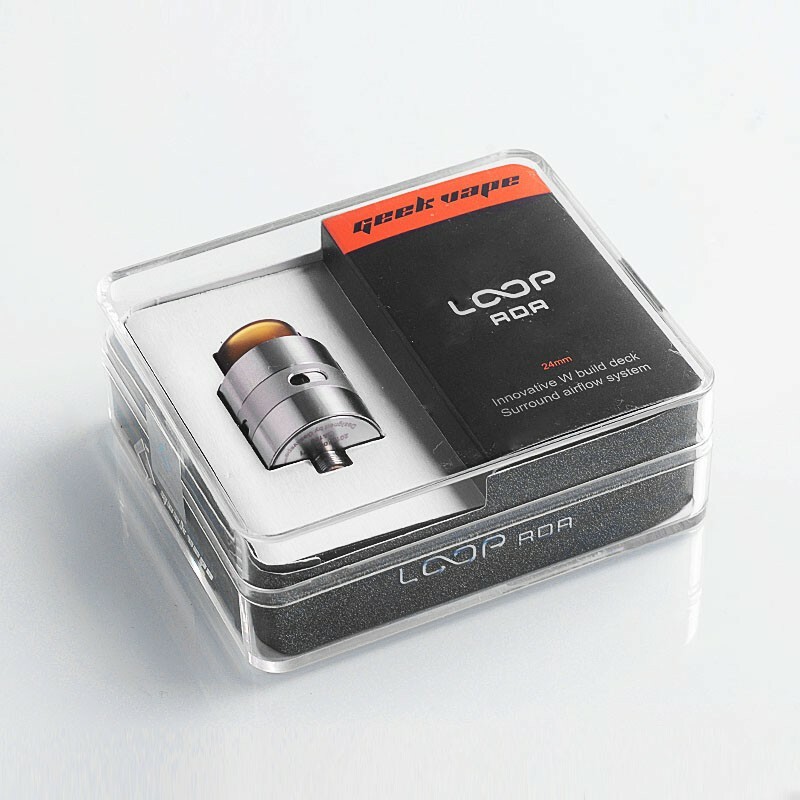 The authentic GeekVape Loop RDA is the first leak-proof RDA with surround bottom airflow system. 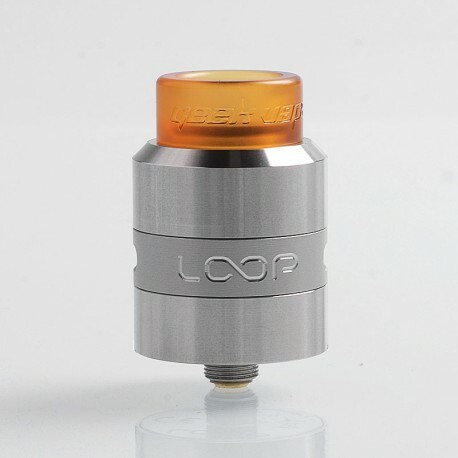 The innovative W style postless build deck is raised and provide more space for the juice well. Whats more, it will not cause juice leaking when refilling because of the deck and beveled airslots. 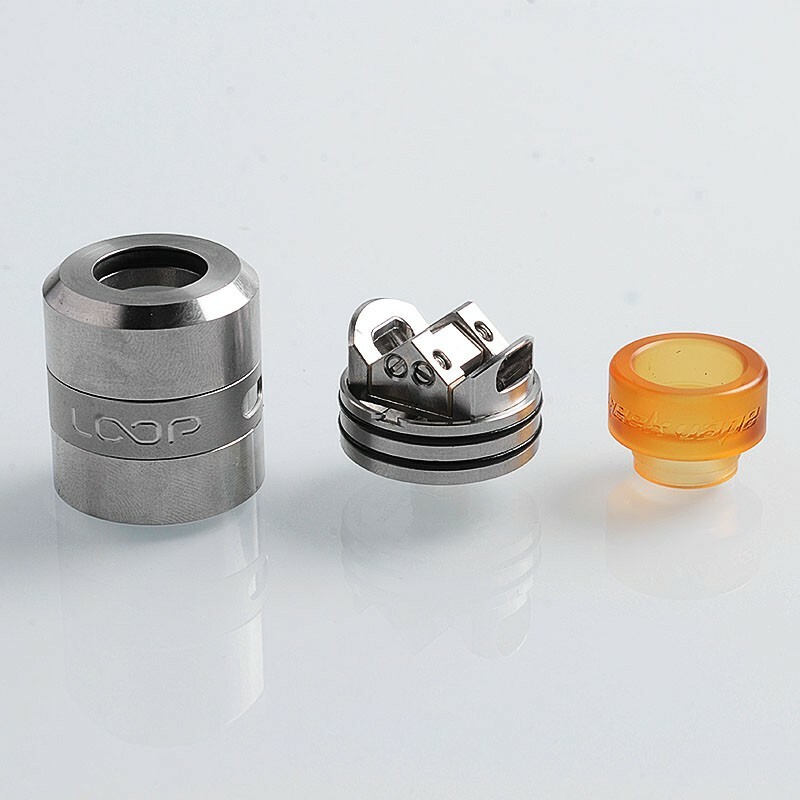 The air accesses the internal via side airslots and hit the bottom of coils. 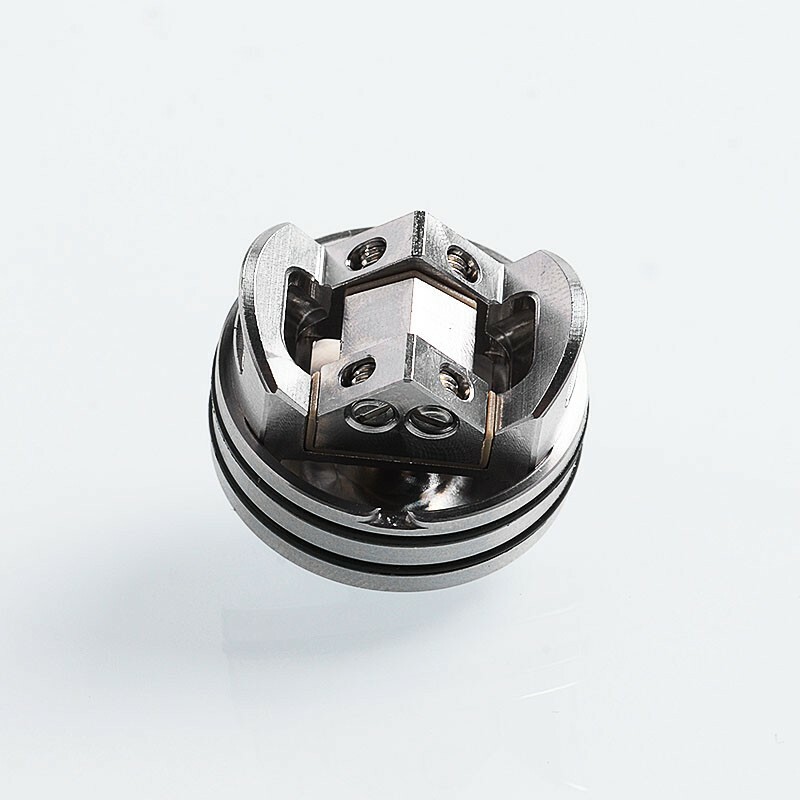 The structure of the deck can surround the coils well and enhance the flavor. На сегодняшний день для меня это лучшая и вкуснейшая RDA . 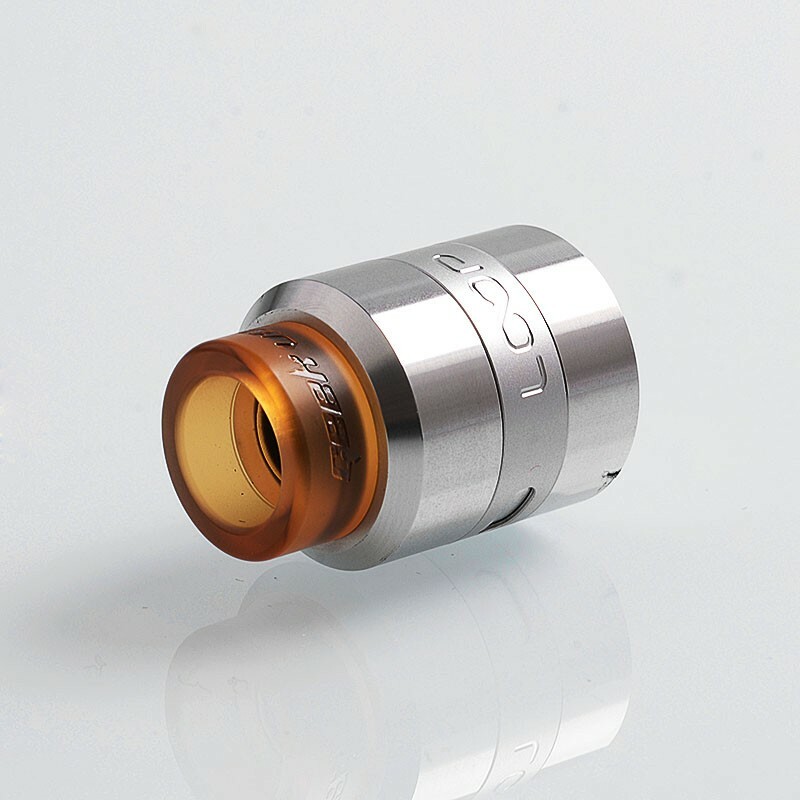 А у меня очень много RDA, поверьте. 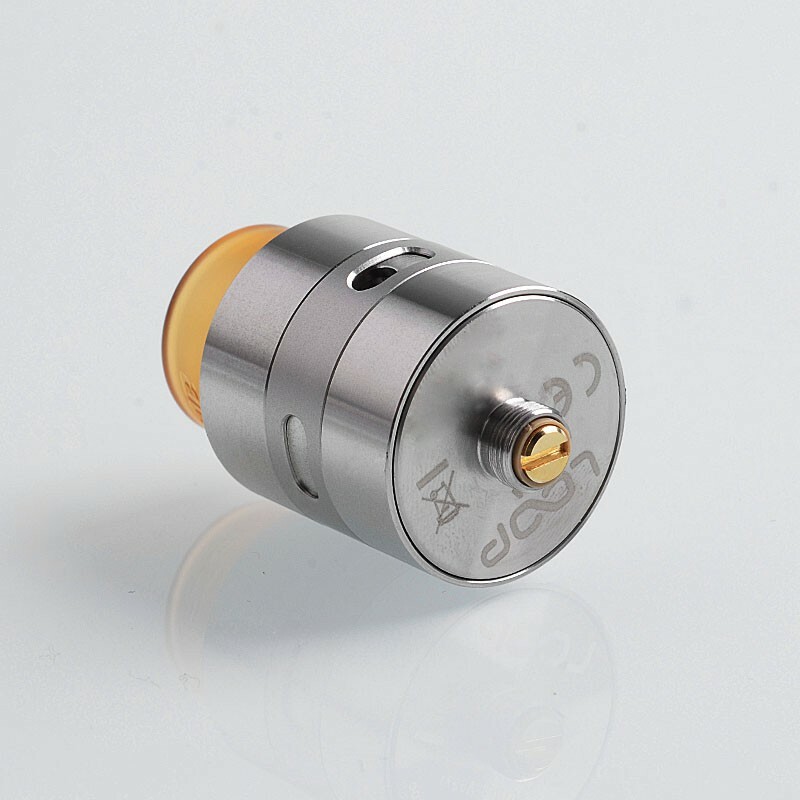 Лучше просто не встречал устройства и по вкусу и по обслуживанию.